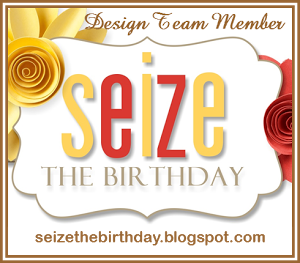 Hop on over to Make It Monday to see how Betsy Veldman does this technique on to dies. This is a rather new twist of this technique and I was motivated to give it a try. Betsy's version is very clean and simple. Mine turned out a little more busy should I say. I needed a solid stamp and I chose the Rounded Diamonds by Avery Elle to start this card. The die is from PTI, In The Woods. As you can see I used a lot more of the die on my card than Besty did. I really like the die and could not cut it up. The diamond was stamped onto the base four times to form the image that you see. Then I added another one in the center that is attached with foam tape to give it more dimension. There is lots of texture on this one. The sentiment is PTI, Wet Paint. Inks used were Jelly Bean Green and Fresh Asparagus from GKD. Rhinestones from my stash. 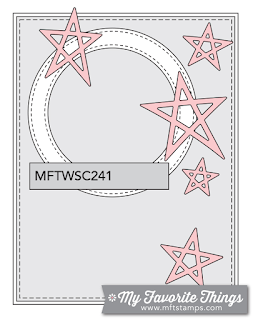 I am Ok with this card, I think I will try it again using some different dies and stamps. What fun. 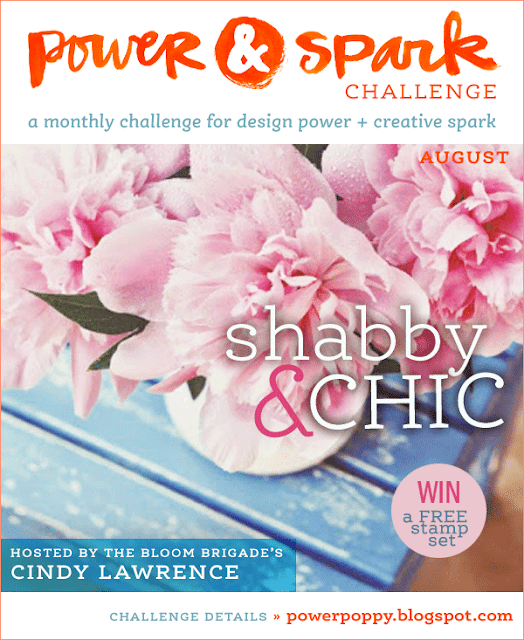 Freshly Made Sketches is celebrating with a challenge, and lots of prizes. 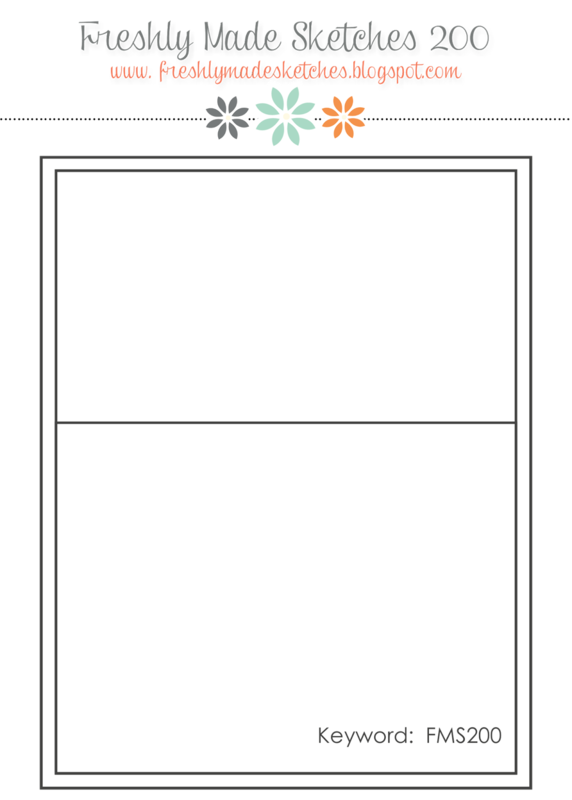 My friend Nancy Lepek alerted me, and I just happened to have a card, already in the works, on my desk that I was making just for fun. So with just a few adjustments and some embellishments, it was done quickly. I used an older Stampin Up set called Ladybugs, but there is an apple in it. I stamped the apple with GKD Cherry Red ink, and then used a water brush to lightly color them in. Thus making my own background. The sentiment is from Pink By Design. There is a layer of Cherry Red card stock and a thin strip of it as well across the card. Then I added the numbers from American Crafts, and colored them red with Copics. I was thinking of a Back to School theme, but i may use it for a get well card. too. Thanks so much for stopping in, I do appreciate the comments as always. They are fun to read. 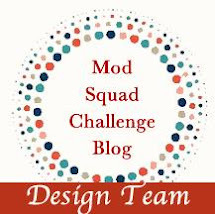 The Mod Squad is featuring the rather new stamps, for me anyway, from Kitchen Sink Stamps. My outstandingly talented and great friend Judy Woodland is the Host this week. 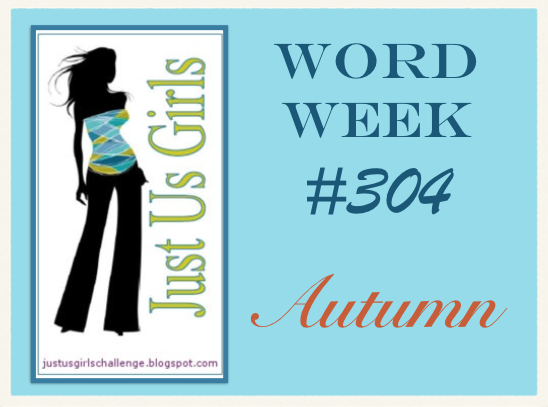 Take a look at the card that she did for this challenge. That cameo is so real. That is because the Kitchen Sink Stamps are layered in at least 3 steps. I was lucky to win a set, and now was my chance to try it out. Well, I had to admit that I had some trouble lining up the layers and was about ready to quit. Seriously! But a short text to Judy got me on the road again. (They must have a song for that?) Thank you Judy. 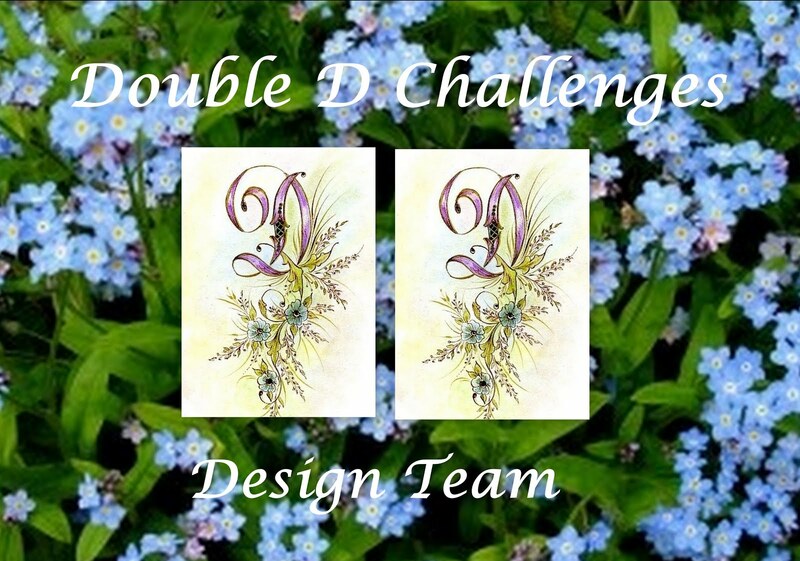 So here is my Lavender and Lace card for your challenge and That is why it is a Thank You card. Last, cut three THANKS out and a glued them together and put Wink of Stella on it. I got it now Judy! Thanks so much for stopping by, there is plenty of time to join on this challenge. If you use KSS, you will get a second entry. It is a random winner, everyone has a chance. You have to make three cards with a set, before you can use another one. Oh Poo! Who am I kidding? Here is the card that I did for this sketch. Thanks so much for stopping in again today. I am closing shop. I promise! I really like the looks of Shabby cards, but I do not do them often. So this was a real challenge for me. I have had this stamp set and it reminds me of late summer and fall, so that is what I used. I used the stamp set from Power Poppy called Sunny Harvest, love those Chinese Lanterns. I was practicing my newest technique, White Wash. You stamp the image with white, and heat emboss it. Then using white ink and water brush, paint it white. After drying, you can paint on colors. I love how this turned out. Thanks for stopping by, I really appreciate that you take time to leave a comment. I absolutely love color! Lately, I seem to be making a lot of monochromatic cards. I was motivated by this sentiment, and some new card stock that I just purchased. As I was making it, it just seemed the right thing to do. All soft with vellum and peach colors. Oh, and I had to keep it CAS. I must have gotten bit by a monochromatic bug. Oh well, here is my card. Let me know what you think of it. I used the new GKD card stock called Peach Bellini. Sounds delicious! 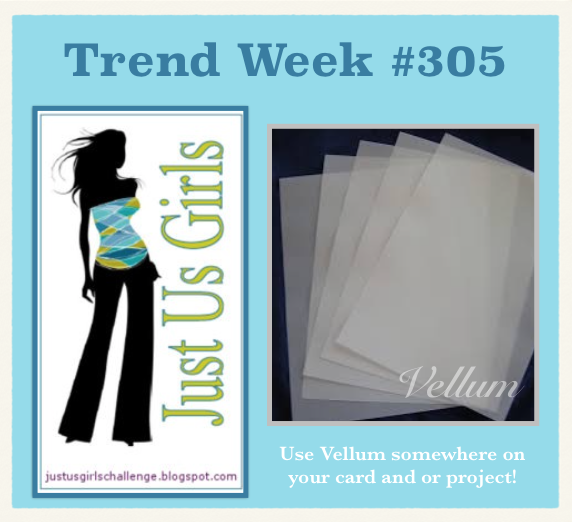 The sheet of vellum was purchase at JoAnn's. It has the flowers on it, but I colored them from the back with distress markers. A recent tip from a friend, thanks Sharyn. I used two dies, the tag is Pretty Pink Posh stitched duo and the other is from Simon Says called Frames. There is a layer of plain vellum over the tag. Then the sentiment. Isn't it simply beautiful! I have had it for awhile, but this is the first time using it. It is from Taylored Expressions, A life She Loved. I stamped it with GKD Tomato Soup ink and used her clear embossing powder over the top. Ribbon and sequins from my stash. Hope you all have a wonderful weekend. I am celebrating this weekend. It's a good thing! Thanks for your comments, I enjoy them. I made a card today using these cute images. I love them both and I have used them many times. There is nothing as cute as Newton clutching that balloon and floating up into the clouds. Now, there is a Doxie to help him fly. Here is my card and you will see what I mean. I combined these images from two different stamp sets to make this one. So cute to see the Doxie holding on to the balloon that Newton is holding on for dear life. Here is what I used to make this card. I will be entering this in the following challenges. I hope you enjoy and thanks so much for stopping by and leaving a comment. I do appreciate them. Finally time for me to play in my craft room. It was a busy weekend and today looks like the only time that I will have to create. 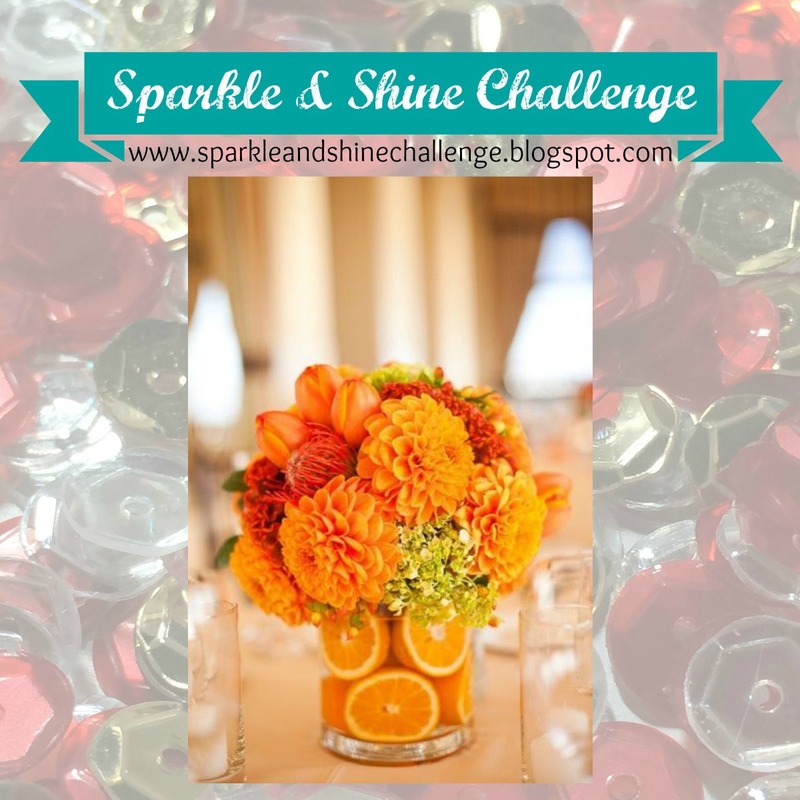 I was inspired for this card by the picture on the Sparkle and Shine challenge. I used a fall color, but I am NOT ready for fall, so I lightened it up by using ivory and leaving lots of white spaces. I colored watercolor paper with my Gansai Tambi watercolors to make the orange. Then die cut and stamped the Mondo Magnolia flower. I also sprayed Chartreuse Color Shine onto paper and cut out the "Hello". The flowers were placed on the ivory GKD cardstock and I interlocked the stitched circle die from My favorite things. There is wink of Stella on the leaves and center of the flowers and a few green sequins from Paper Trey Ink. I popped out the center of the flowers to give it some dimension. I will be entering this card in these challenges. Thanks so much for stopping in, I am going to continue to craft this afternoon. Thanks for your comments, as I love to see them. The end of the weekend! Well, the end of a weekend is winding down here. A busy weekend it was. Family was here for the weekend and there was the usual stuff along with a lovely bridal shower. I just know have a chance to get into the craft room and make a card. I think that I will just come flying into one of the challenges as it closes in just a few hours. Still using that die, I cut three of the words out and stacked them. I put gold stickles over the top and then added some red sequins from Pretty Pink Posh. That is all. Thanks for stopping by, I will be going to relax. Now that I have done some card making I can take it easy.